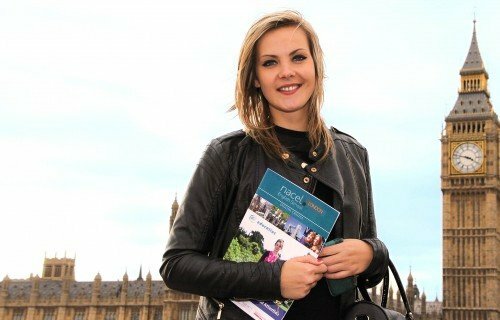 Nacel English School London is an ISI top-rated English College in London ; achieving the maximum grading possible in all categories. Nacel English School is located in Finchley Central, North London; an excellent, leafy, safe residential area. We provide various types of accommodation to suit your individual needs and preferences. 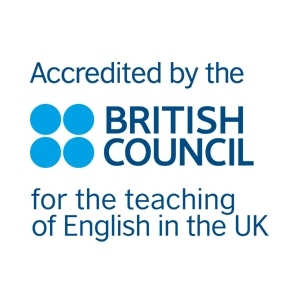 We run a wide variety of English Language Courses in the morning and afternoon. Our teachers are appropriately qualified, carefully selected and dedicated professionals. We pride ourselves on providing a friendly and welcoming atmosphere with personal attention. We believe in maximising our students’ language-learning potential. Social and cultural activities play an important part in the life of our students. We are committed to our students and partners and are proud of being part of their success. At Nacel English School in London, we provide quality education with personal attention. We are proud to be part of the Nacel group. The group’s long-standing and varied expertise in international education ensures an academically successful and enriching experience. Nacel English School London has a warm and welcoming atmosphere, enabling the students to learn in an environment that contributes in a positive way to language development. Combining this with the high standards of teaching already established, the school offers students the opportunity to progress at a pace that makes learning worthwhile and enjoyable. The students feel at ease, whilst making real progress in all areas.